The MAASAI are a proud and dynamic ethnic group whose members mainly live in Kenya and northern Tanzania. The Maasai jumping dance (“ADUMU”) marks an important transition to adulthood. It is part of a set of rituals that compose the EUONTO, an extensive ceremony during which young Maasai graduate into becoming full “adult” members of the community. 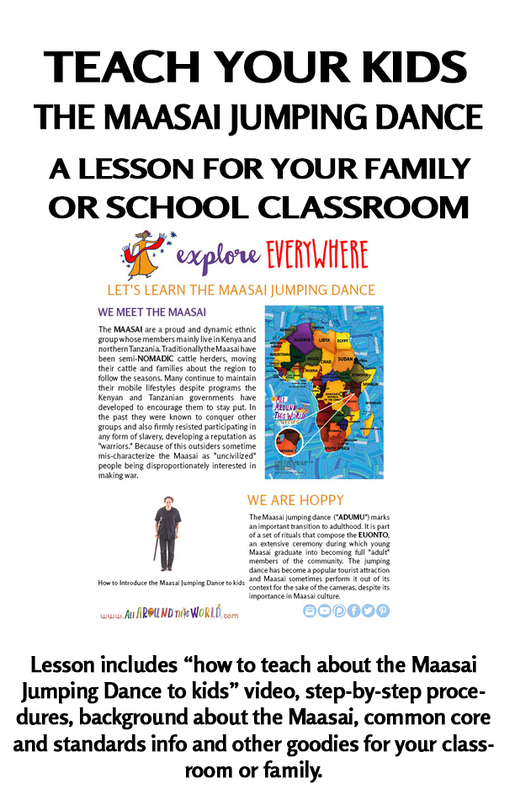 The jumping dance has become a popular tourist attraction and Maasai sometimes perform it out of its context for the sake of the cameras, despite its importance in Maasai culture.